LBExchange has a new and really cool update in version 1.1 where many new zip codes and non-profit organizations are added to its search features. LBExchange is still a great tool to find non-profit and charitable organizations in Long Beach and the South Bay of Los Angeles County. 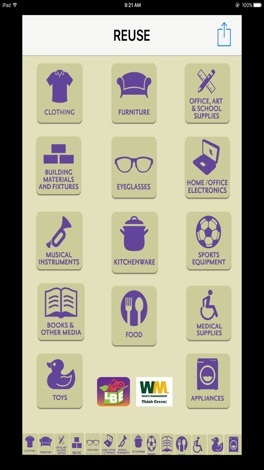 Donate your unused goods or money to these organizations today by downloading LBExchange app right now. 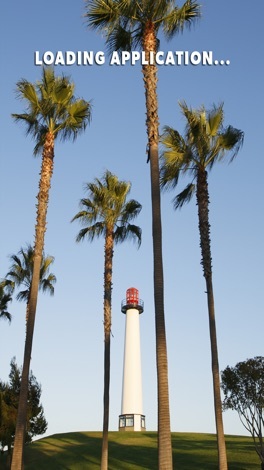 LBEXCHANGE app is offered by the City of Long Beach, Long Beach Environmental Services Bureau, Long Beach Exchange Program, Waste Management and State of California. 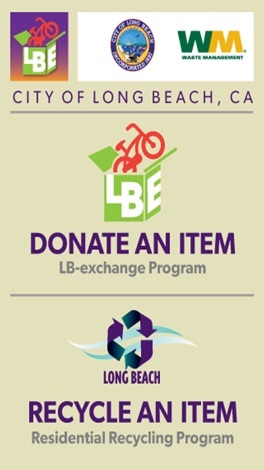 The LBEXCHANGE app is designed to facilitate the exchange of donated goods within Long Beach between non-profit organizations and members of the public. Wow! A re-use and recycle app. Do you have something you want to donate to a non-profit? "Scroll" them up with the new LBEXCHANGE app. It's quick and easy to use by zip code! With the LBEXCHANGE app you can continue to do your part to protect the environment. 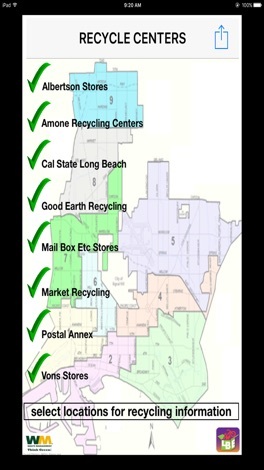 LBEXCHANGE identifies locations for recycling and redemption within the City of Long Beach. This too makes it a very useful lifestyle app that you will use over and over again. The LBEXCHANGE app is developed by pC Help? Professionals and 21stCenturyArtists.com. LBEXCHANGE app's artwork is designed by Freeth/Moroz, Inc.. LBEXCHANGE app is made possible by the City of Long Beach with a grant from the State of California which was administered and managed by Waste Management. Halloween Addition is a themed practice educational app. Users can choose between three addition levels and practice their mental math. Aligned to the CCSS. • 3 levels of addition • Fun graphics • Score keeping Free printable worksheet at appagogy.com. Unlock the secrets of the island in this fun puzzle/adventure game. Discover the truths of the island and its departed visitors as you solve unique puzzles. The controls are simple but the puzzles are challenging. Can you unravel the mystery?